Seeing old board games modernized for smartphones has become relatively commonplace in the last year or two, though as Words With Friends has taught us, that isn't always a good thing. 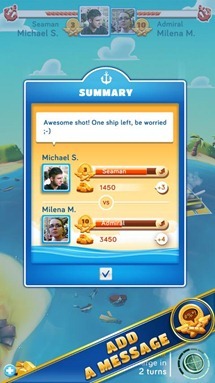 BattleFriends at Sea is enough free-to-play entry into the old-school board game foray, though it's remarkably polished and well-made. 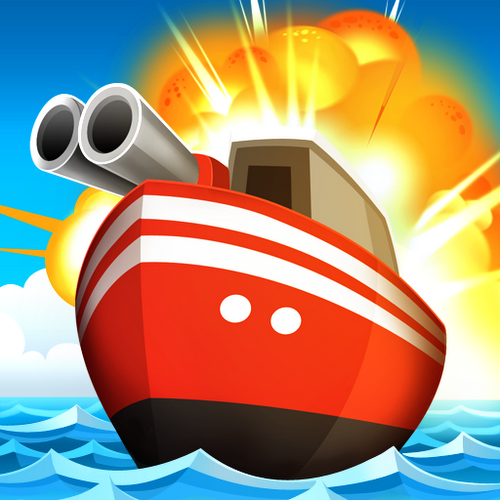 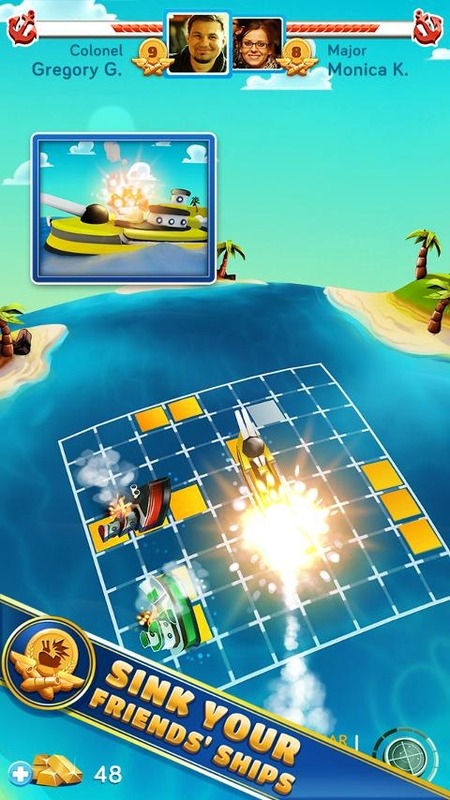 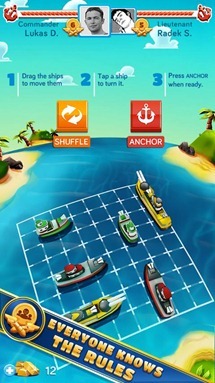 The game runs on the Unity engine, and includes features like leaderboards, cross-platform play, and a few twists on the classic Battleship gameplay. 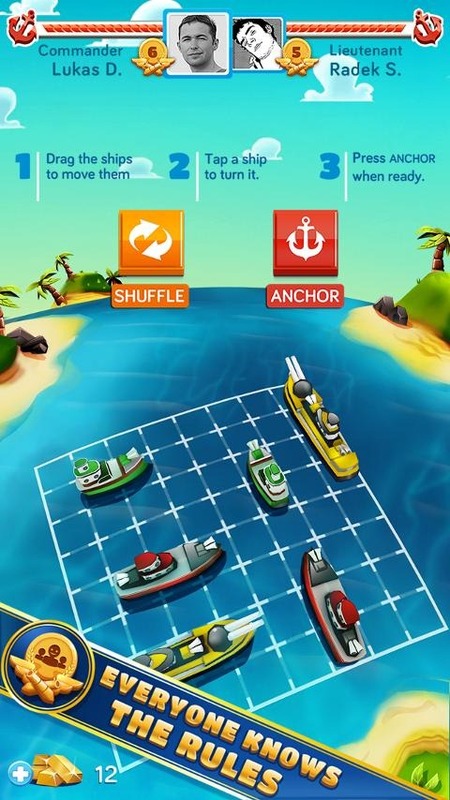 Hit up the Play Store to get it now.